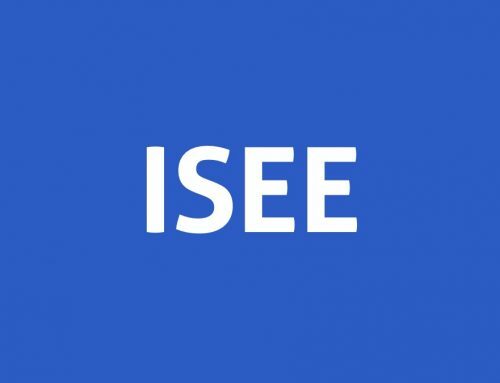 We’re excited to announce that we have finalized our seventh full-length practice test for the ISEE Lower Level. There is also an answer explanation for each of the 127 questions designed to prepare students for applying to grades 5 and 6 at many US private schools. As fitting for students who have already taken our first, six practice tests, beta testers and editors have said this seventh test is a little more challenging — or maybe they were just being “hyperbolic.” Either way, we especially look forward to feedback on the reading comprehension passage about the dangers of “screen reading.” Hopefully no one gets hurt while reading that passage on their computer! This seventh test is available now for existing users at no additional charge, and the cost of our ISEE Lower Level practice tests will remain unchanged at just $99 for a year of unlimited access. In total Piqosity’s ISEE Lower Level practice tests now include nearly 1,200 practice questions and 36 reading passages. It would take the average student nearly 18-hours to work through all of our material. 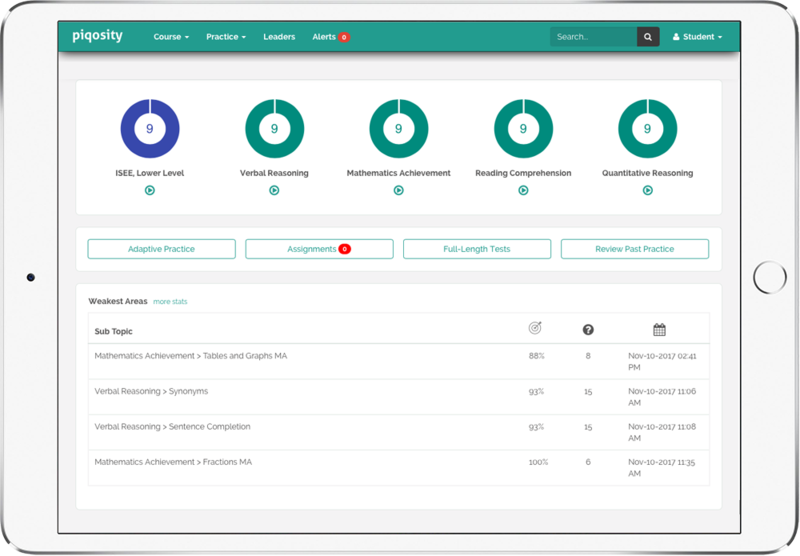 With Piqosity students can take full-length tests are choose to focus only on their weaknesses with our adaptive practice feature. We advise that students not take all seven tests in quick succession, rather they should take time to learn from their mistakes and refresh their memory on tested concepts. 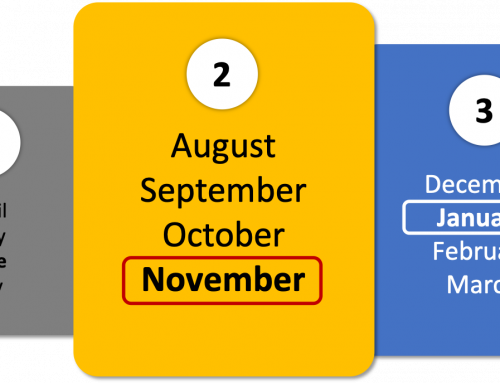 When used properly, we think the average student would need at least three months to go through all of our material. The ISEE Lower Level is for students applying to grades 5 and 6. Piqosity also offers practice tests for the ISEE Upper Level, which is for students applying to grades 9-12, and content for the ISEE Middle Level will also be available before the start of the 2018 fall testing season for students applying to grades 7 and 8.